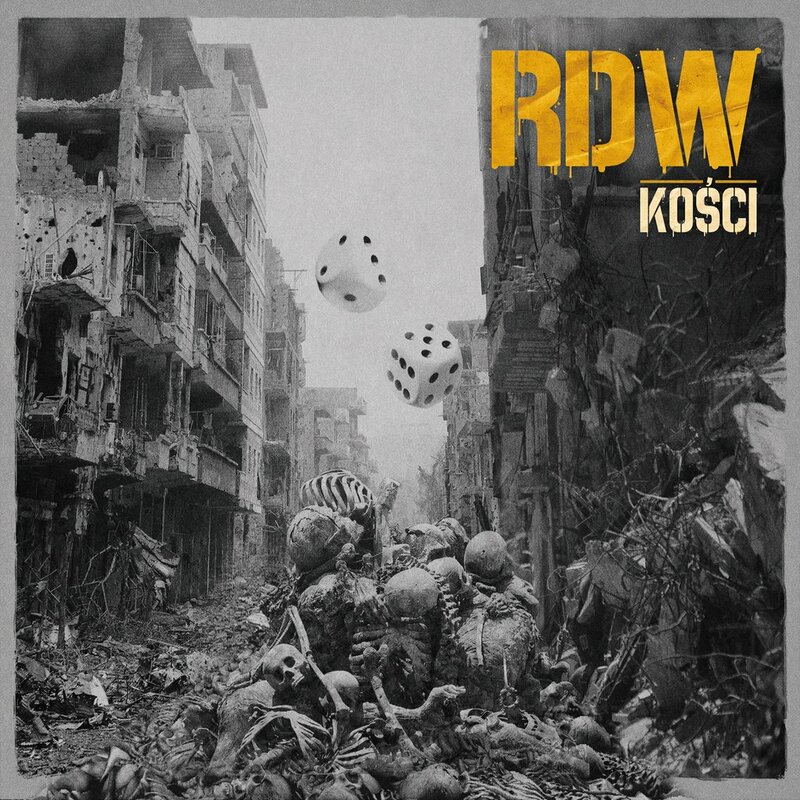 "Kości" is the latest album from RDW, the second album from the "Między piekłem a niebem” trilogy, following the "W żyłach mam rap” album released in 2013. The album features 19 brand new tracks, with a lot of guest appearances made by the best Polish rappers: Gedz, Siwers, Kear Deluks, Juras, Miejski Dystrykt, just to name a few. Plus: American legends such as Rasco, Skyzoo, Torae and J.Smith from Canada. The album was produced by Gajos, Paweł G., Chudini, and the Orient crew. Scratches: DJ Haem, DJ Ci$nień and DJ Lolo. The album was recorded at the Selekta Studio in Gdańsk.